JProbe is a licensed software from Quest. Its a really powerful tool to do Run-time performance analysis of Java applications. 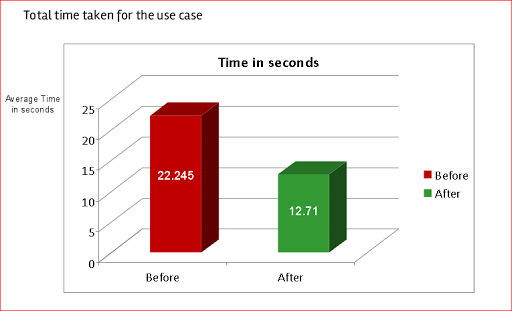 We had a special requirement on a use case to be completed within 25 seconds in every execution. However for about 10-20% of times it was exceeding 25s requirement. We have decided to do some analysis with JProbe and guess what – we could find out some area of improvements, changed the design slightly and we were able to complete the same use case within <15 secs, almost 50% improvement. Click here for the PPT I have prepared on Performance Analysis using JProbe.